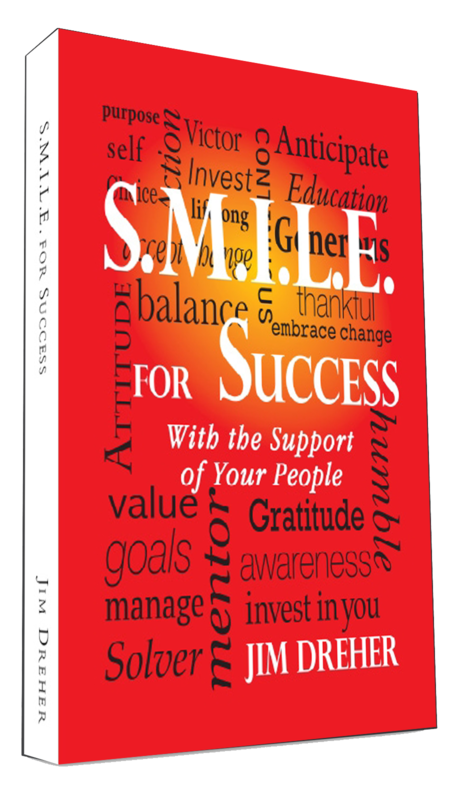 This book helps anyone who desires success to achieve or become whatever they want! S.M.I.L.E. for Success is an interactive guide with over 300 famous quotes to help you figure out what you want, how to get it, who Your People are, and why you need them. It’s a great gift for family, friends and co-workers! Click on the “Buy at Amazon” button below, then you can look inside the book before purchasing.